HÀ NỘI – The Việt Nam National Administration of Tourism (VNAT) under the Ministry of Culture, Sports and Tourism asked domestic travel agents to manage tours to Russia better as Vietnamese citizens have recently been refused entry into Russia. On July 20, the VNAT received a diplomatic note from the Vietnamese Embassy in Russia noting that a number of Vietnamese tourists had been rejected for trying to enter Russia using illegal documents, including invitations from bogus tourism companies, or Vietnamese nationals could not prove the purpose of their visit. The Vietnamese Embassy said the refusals had caused public concern and affected Vietnamese citizens’ rights. 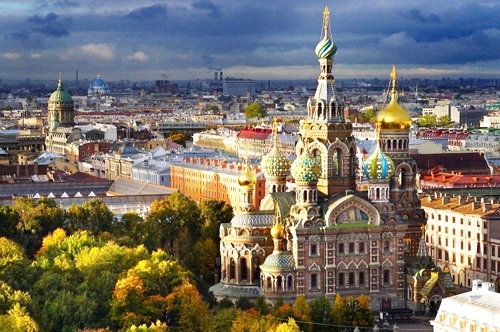 Vietnamese travel agents are required to choose reliable Russian partners to operate tours to the Eastern European country. Local travel agents must set up detailed programmes and book round trip tickets, while guiding customers to corroborate their financial capacity and provide phone numbers and addresses of hotels or tourist companies as requested by Russian authorities.